Uttara Sivadas studied communication design at DJ Academy of Design, Coimbatore. She lives in Mumbai and loves music, travelling, painting and photography. 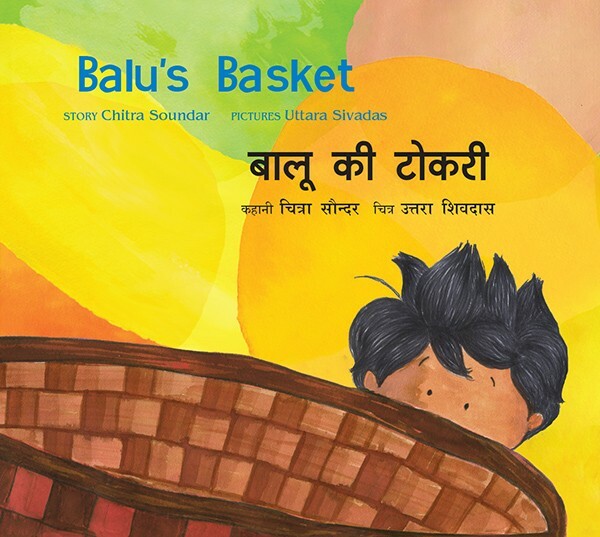 She illustrated Balu's Basket during her internship at Tulika. One day Balu finds a basket. What does he do with it? Bright, clean pictures create a cheerful backdrop for this fruit-filled book.